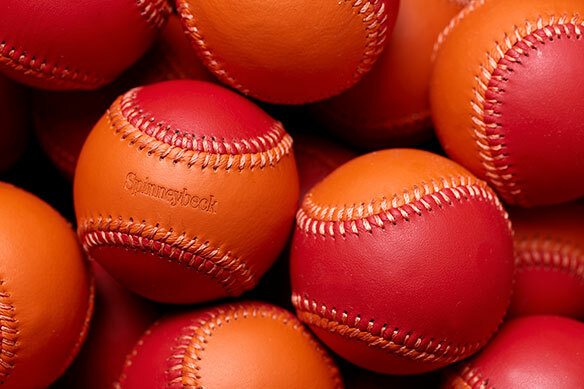 Spinneybeck is recognized as a leading provider of high-quality leather to architects and interior designers. Over the decades, the company has evolved from a supplier of full grain, aniline dyed Italian leather for upholstery and aircraft interiors to a manufacturer of pioneering, leather architectural products. 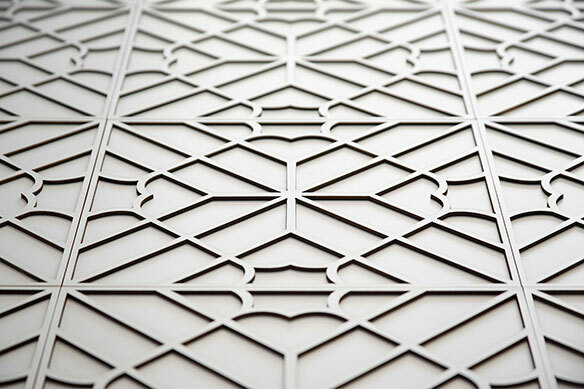 In addition, Spinneybeck’s work with industry design leaders in the fields of sculpture, architecture, interior design, and textiles has generated inventive leathers, color work, patterned wall tiles, drawer pulls, and sculpted wall systems. Regardless of the application, Spinneybeck has consistently held the same high standards for quality, originative products, environmental practices, and customer service. One of the leading providers of fine natural leathers in the world today, Spinneybeck began as a small Canadian company founded by Charlie Manchee in 1962. Working out of a rural schoolhouse next to his farm in Stouffville, Ontario, Charlie built his business by offering only the best leathers and soon became the preeminent resource for clients seeking high quality leathers. 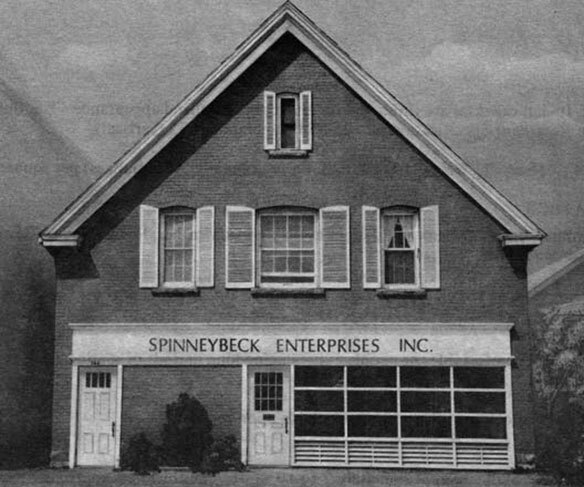 In the early 1980s, Spinneybeck crossed the border and moved into a converted stable in Niagara Falls, New York. Spinneybeck began with a sales force of only two gentlemen however the impression they left far outweighed their numbers. Each time the representatives showed their high quality leathers, they redefined the standard for quality upholstery leather. 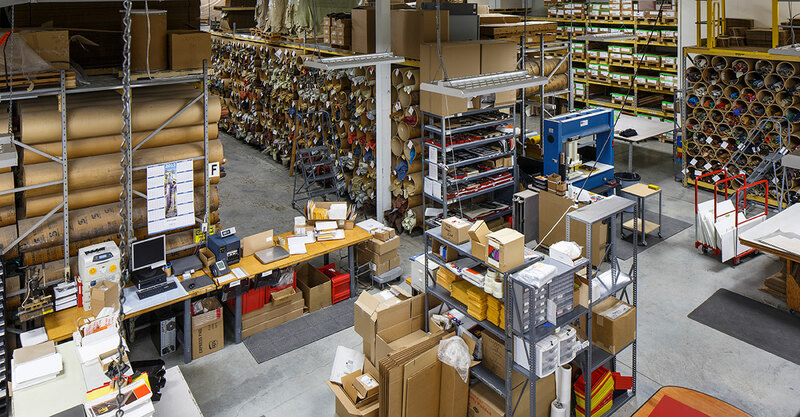 From those humble beginnings, our clientele throughout North America and around the globe have propelled Spinneybeck to become the world's premier supplier of quality upholstery leather. 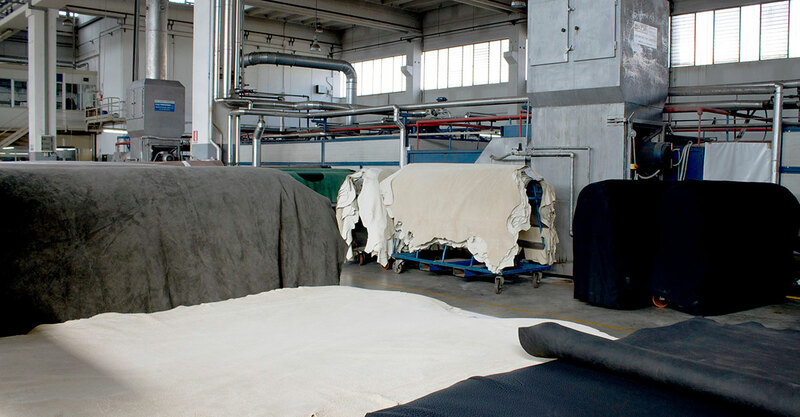 Spinneybeck's tannery affiliation and partnership with the Gobbetti family in Arzignano, Italy, specializing in upholstery leather production, provides Spinneybeck with an exclusive license for the finest full grain leathers available. 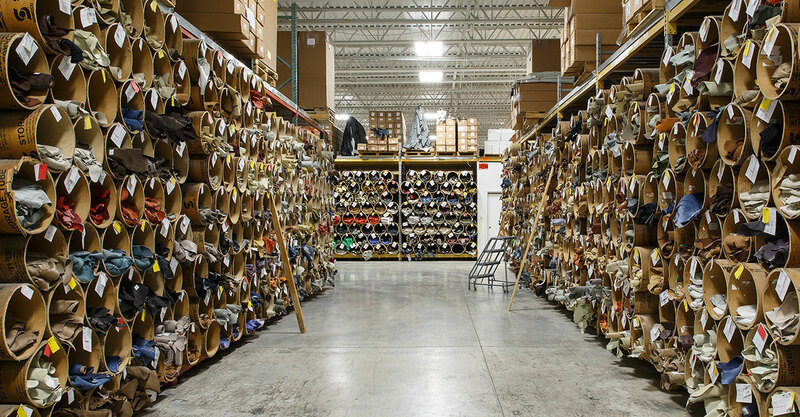 Spinneybeck’s current global headquarters are located just outside of Buffalo, New York and are home to the largest supply of quality upholstery leather with a standing inventory of two million square feet. In addition, Spinneybeck has built an unparalleled architectural products line pushing the envelope of the possibilities of leather by taking a natural material from a strictly seating covering to clad the walls, floors, and ceilings of interior spaces. The boundaries of leather are constantly being tested as Spinneybeck rises to meet the needs of the creative and innovative design community. No other company offers upholstery leather or leather architectural products equal to Spinneybeck. While the word ‘Spinneybeck’ represents the ingredients for ancient leather making, it continues on as a symbol for the world's finest leathers and leather architectural products.